We expect HMI to report a 4QFY6/18F core PATMI of RM12.5m (+20% y-o-y), which is a seasonally-weaker quarter due to the Ramadan effect. The recent majority stake acquisition in StarMed marks its return to Singapore’s private healthcare, enabling it to leverage on rising popularity of day procedures. The removal of the 6% GST in Malaysia could lift some pressure off margins, while HMI’s affordable pricing could fend off competition from more public hospitals. At 22x forward P/E (45% discount to regional peers), HMI offers greater value with 42.9% 3-year EPS CAGR vs. regional peers’ 12.2% average. Maintain ADD. 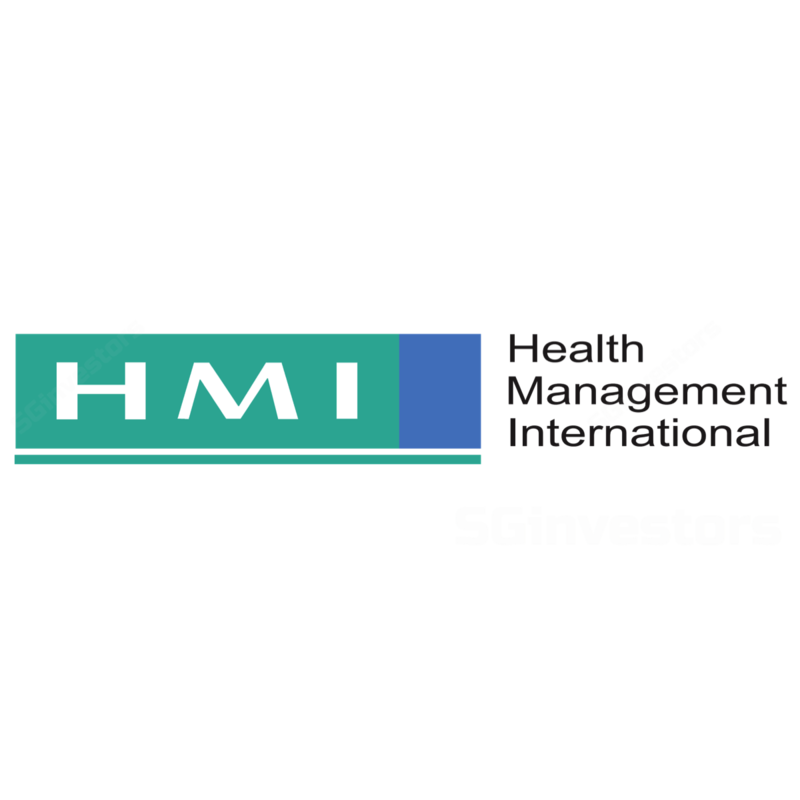 HMI remains our top small-cap pick in the healthcare sector. We expect Health Management International (HMI) to report a 4QFY18F core PATMI of RM12.5m (+20% y-o-y), on the back of increasing topline and margin expansion. This would be 19% lower q-o-q due to Ramadan impact on patient visits. 3QFY18 recorded y-o-y growth across average inpatient bill size (+3.8%), outpatient bill size (+9.0%) and patient load (+2.7%); we project similar trends in 4QFY18F. Maintain ADD on the stock with an unchanged DCF-based Target Price of S$0.80, after factoring in start-up costs for StarMed and rollover to end-FY19F. This report is shared at SGinvestors.io. HMI currently trades at 22x forward P/E (45% discount to regional hospital operators), post a 17% share price correction despite fundamentals and structural demand for private healthcare being intact. The recent branding exercise could help unify HMI’s regional entities and promote better market awareness. Downside risks are unfavourable regulatory changes, rising competition and poor M&A execution. Key catalysts: faster ramp-up of Singapore operations (StarMed) and better-than-expected medical tourism. Of the 800k surgical procedures conducted in Singapore in 2016, c.37% were day procedures, whose growth has outpaced the inpatient growth with a 16-year CAGR of 7.6% vs. 2.1%. Diagnostic imaging services have also seen rising demand, registering a 2008-15 CAGR of 6.8%. We expect such procedures to remain in favour, underpinned by subsidised rates and convenience of same-day discharge. HMI’s recent 62.5% stake purchase in StarMed Specialist Centre taps on these favourable trends. An ambulatory care centre located near Farrer Park Hospital, StarMed Specialist Centre comes with a total committed investment of S$40m. With c.10 day-care beds and facilities such as a diagnostic, radiology and endoscopy centres, it would be able to cater for minimally invasive surgeries and digestive services, when it officially opens in 2H18. We estimate S$1m-3m EBITDA loss p.a. in the first 2 years of operations, before FY6/21F profitability. Hence, we adjust our FY19-20F EPS lower by 1.5-3.1%. This report is shared at SGinvestors.io. With the upcoming switch to a sales and services tax (SST) regime, we think healthcare players in Malaysia like HMI should benefit, as they no longer have to take on the 6% input tax on drugs. The increased public healthcare spending could also result in more public hospitals, potentially impacting HMI to a lesser extent as compared to its peers, given that HMI’s medical charges are priced affordably for the middle-income group. The Pakatan Harapan manifesto sets out to achieve several reforms for the people of Malaysia, amongst which are potential changes that could affect the private healthcare sector. The proposed Peduli Sihat scheme also stipulates that B40 class (Malaysian households earning RM3,900 a month or less) will receive annual grants of RM500, to pay for healthcare services at registered private medical institutions. Improving the supply chain for public drug procurement and fine-tuning existing Approved Purchase List (APPL) concession agreements with MOH.